After an amazing experience in Cuba in 2016, the mission’s team is excited about what 2017 will bring. The team went to Santo Domingo, the capital of the Dominican Republic. For more information about this trip or to learn how to get involved in international missions, please contact the Mary Esther UMC office. 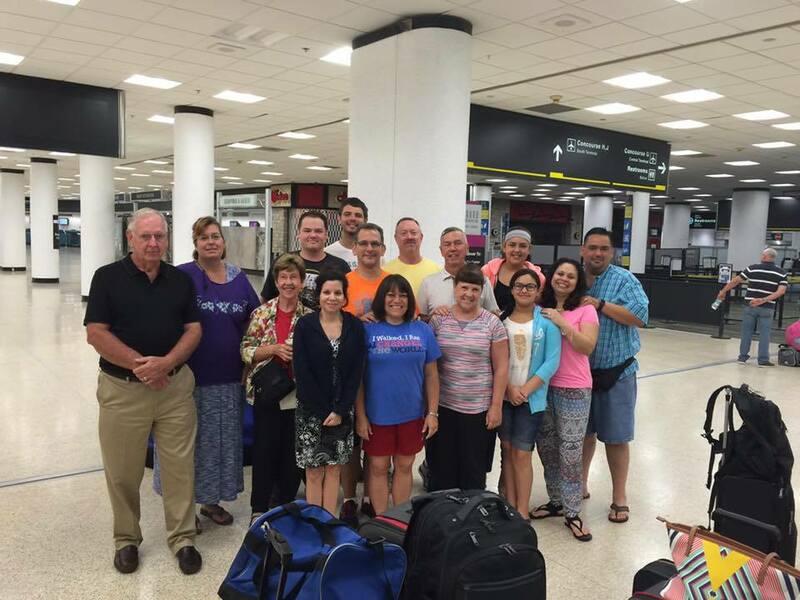 In July 2016, Mary Esther UMC sent of team of 15 missionaries to Cuba. A country not known for its religious freedoms, the mission team felt a strong call to help local Cuban churches to connect with their communities. The team had a wide range of responsibilities while in Cuba. They had projects that involved physical labor, like painting and cleaning in local churches as well as more emotional projects such as serving food, playing with children, and building relationships while they spread God’s love in the local Cuban communities. As inspiring as the mission team was to the Cuban communities, the team found that they were also inspired and re-energized by the love they received and the relationships they built while in Cuba. 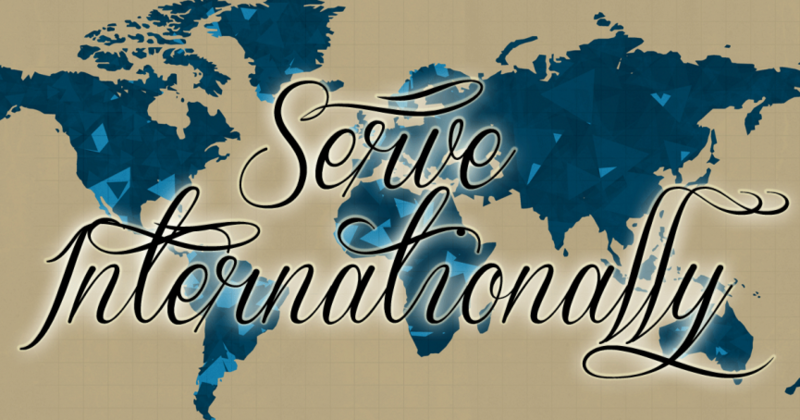 Would you like to share Gods love and grace on an international level? Contact the Mary Esther UMC office to learn more and get involved in international missions.